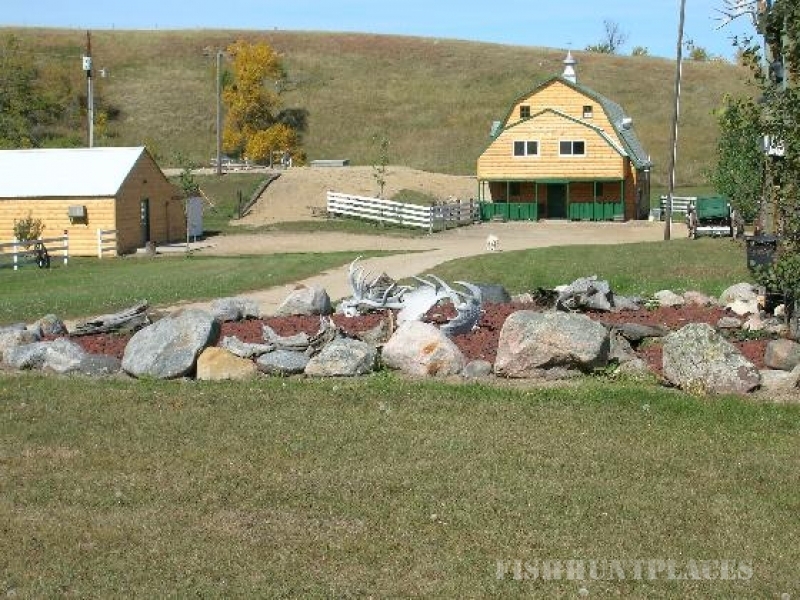 Dakota Hunting Lodge offers service and comfort like no other! 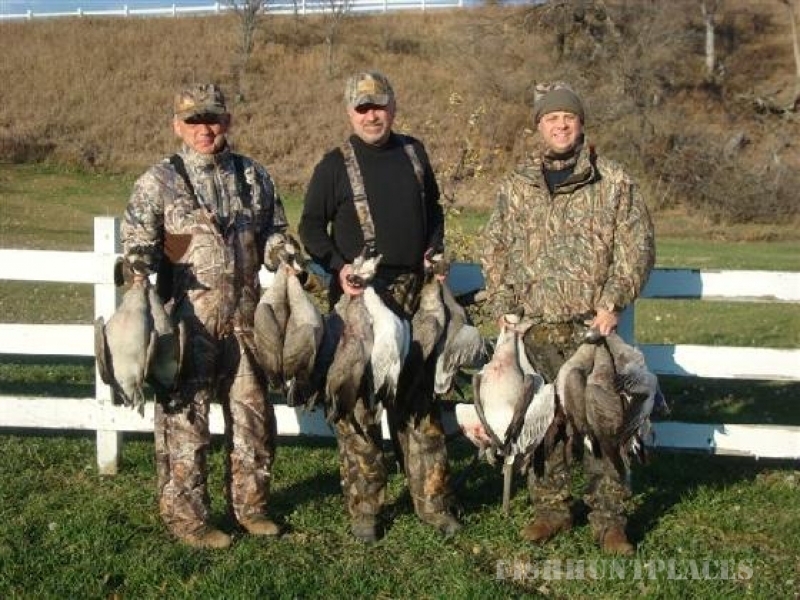 Founded in 1996 by George, Penny & Chad Legg, Dakota Hunting Lodge is backed with 15 years of industry experience. 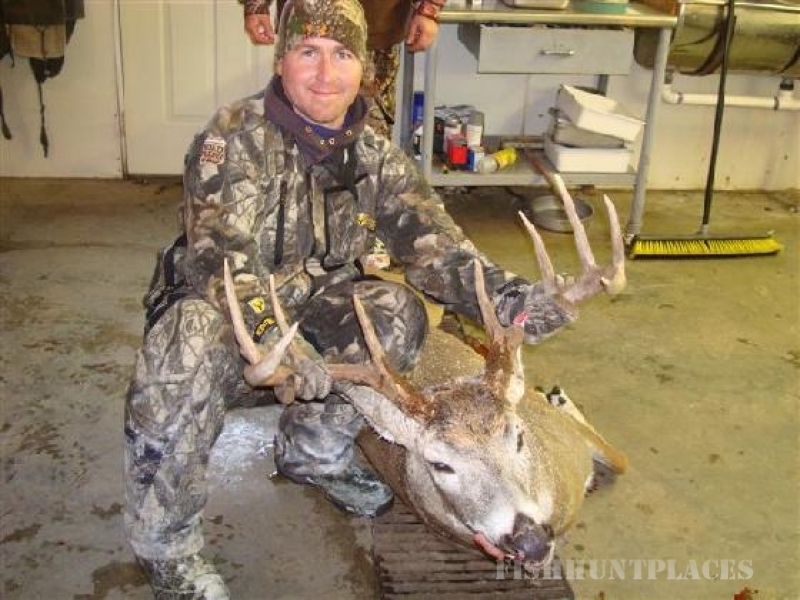 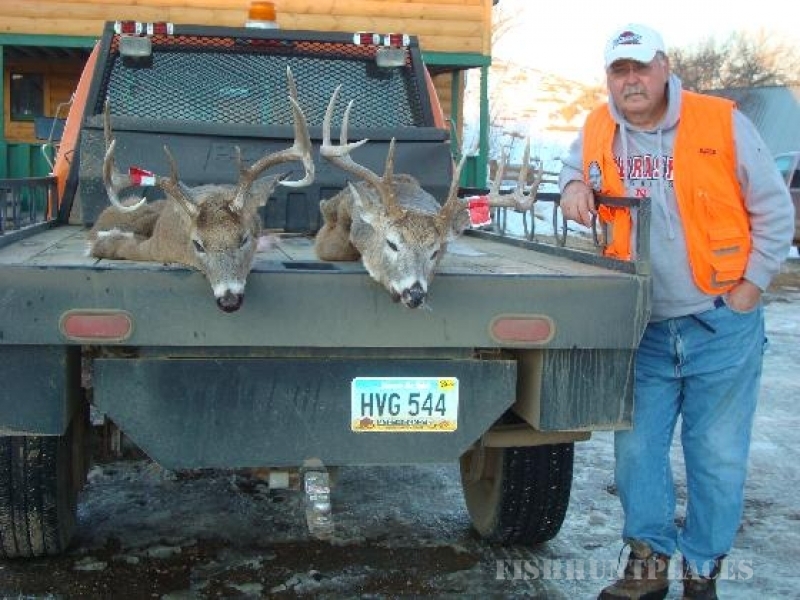 Dakota Hunting Lodge provides top-notch service to Hunters coming in from all over the world. 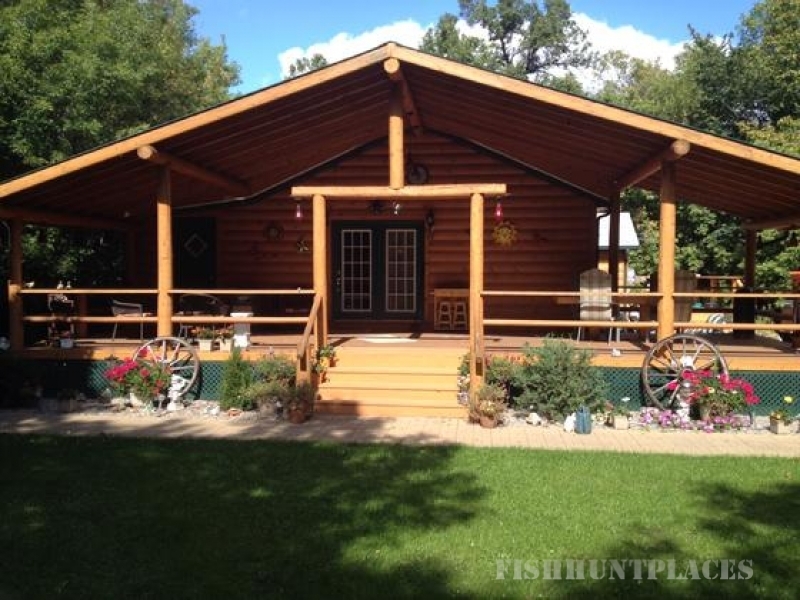 The Lodge is located in central North Dakota. 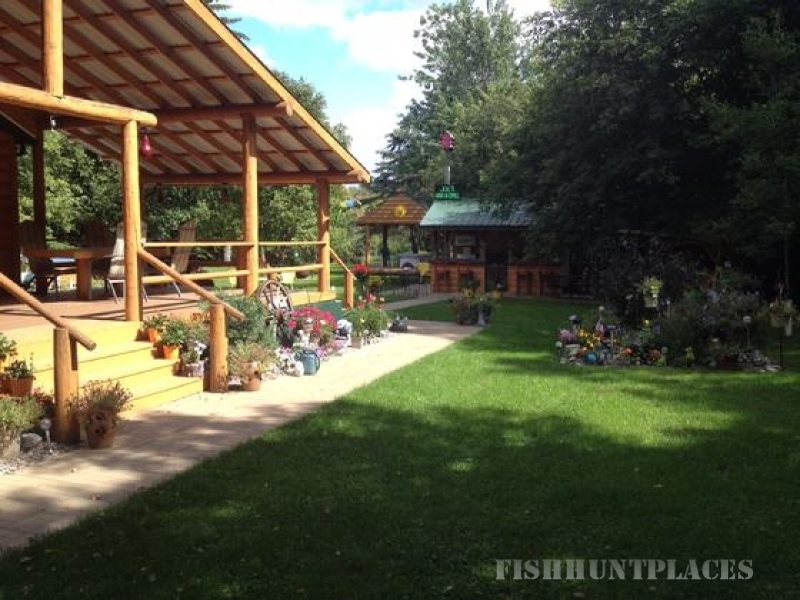 Offering an excellent bed and breakfast lodge or cabin accommodations. 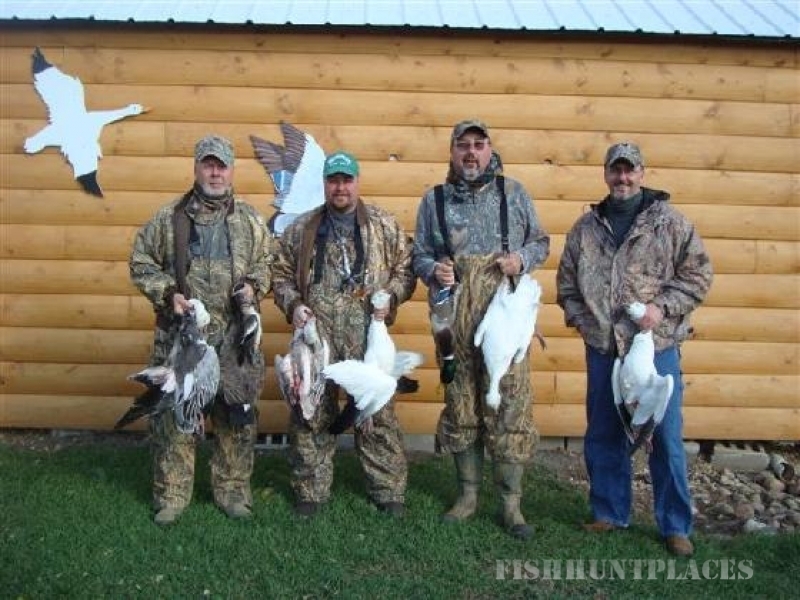 Hunting expeditions for pheasant, duck, goose, sharp tail grouse, not to mention a few upland game birds and deer hunting at it's finest. 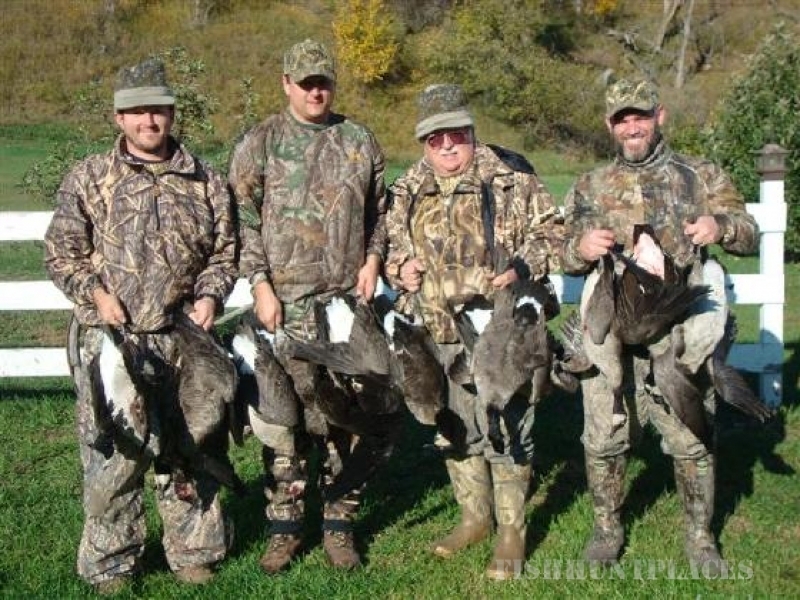 Available to book for Holiday parties as well. 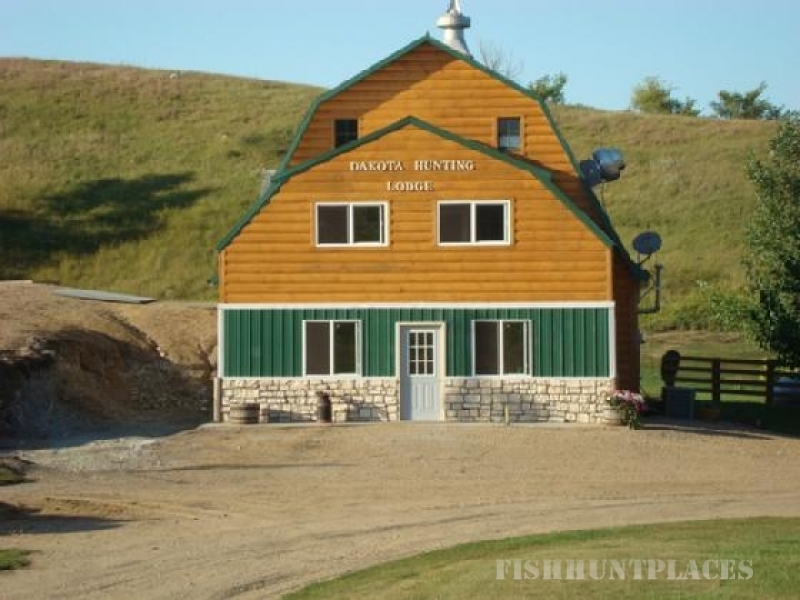 Dakota Hunting Lodge offers great customer support, and prices that can't be beat! 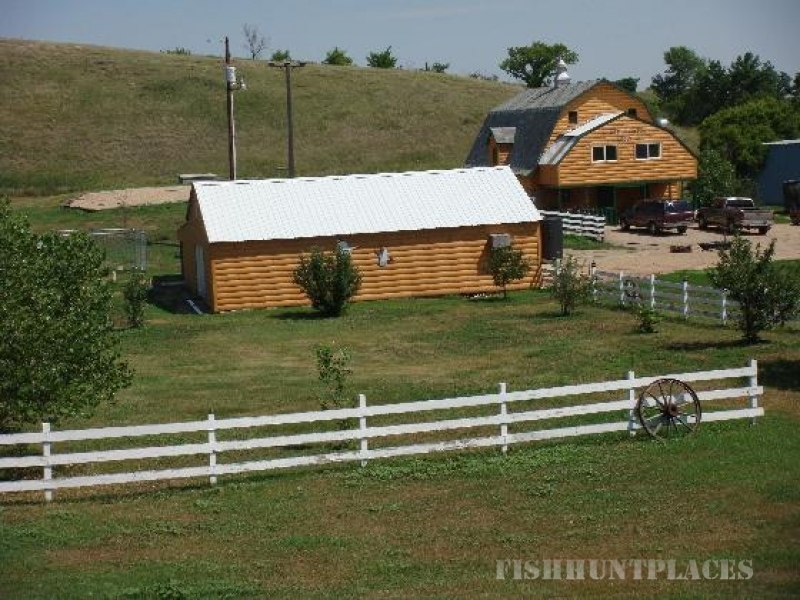 Through our commitment, experience, and expertise Dakota Hunting Lodge has established a business relationship with our customers that will last a lifetime!